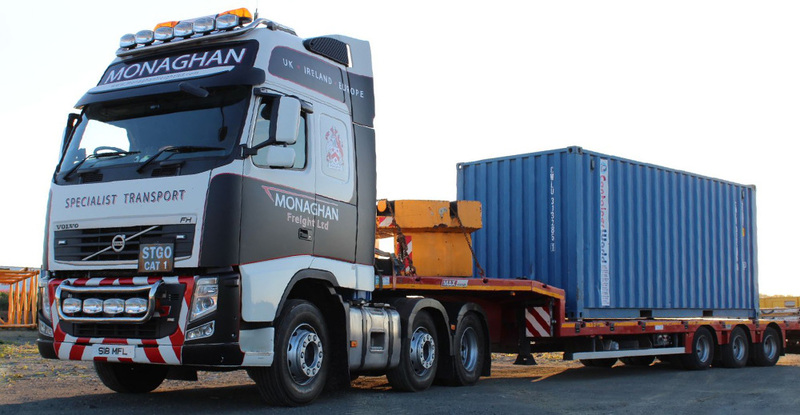 Monaghan Freight Ltd Specialise in the shipment of containers, machinery, quarry plant and oversized loads all around the globe. We help many of our customers in the UK, Ireland and Europe export their machinery and equipment to and from areas such as the Middle East, Europe, Australia, Africa and the USA. 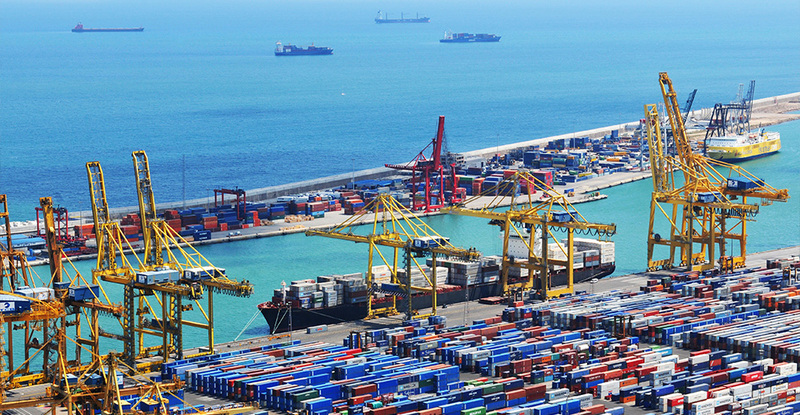 We offer all sea-freight options from container shipments, through to high & heavy Ro/Ro movements and full/part chartering of specialist vessels for large “project” shipments. We also offer international land and air-freight options to suit your logistical needs.